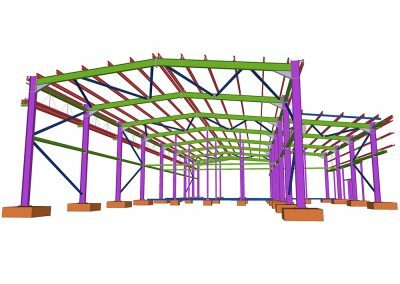 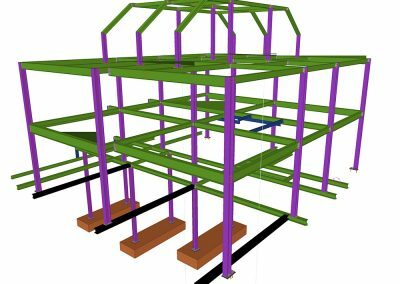 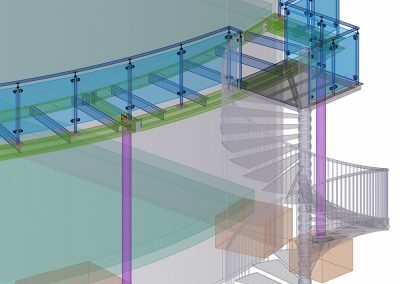 We offer a complete service for Structural and Architectural Metalwork design from site surveys to detailed approval drawings, and fabrication drawings with extensive reporting for accurate procurement. 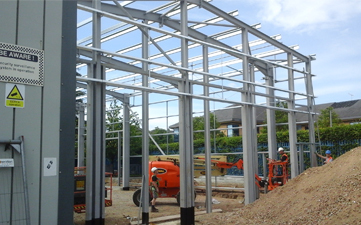 To see examples of previous work undertaken, view our projects. 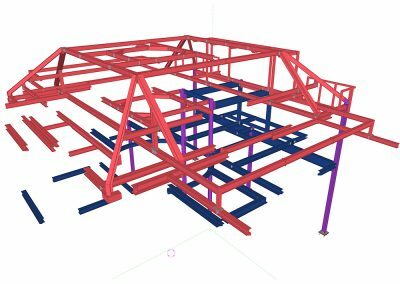 3D CAD modelling using the latest software specifically designed for Structural Steelwork and Architectural Metalwork – Tekla Structures. 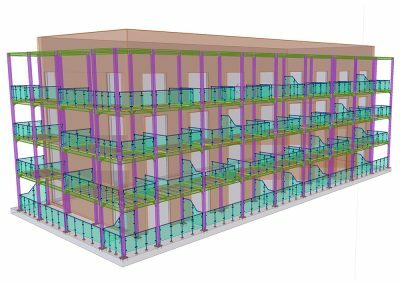 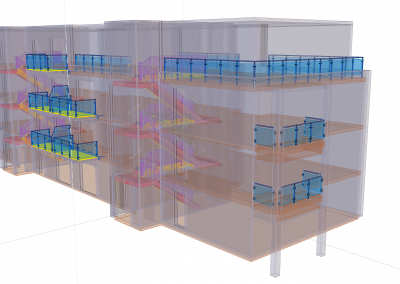 Structural Steelwork detailing – providing accurate fabrication details for steel frames, staircases, balconies and secondary steelwork for refurbishment projects, new build residential developments, commercial and industrial projects, schools and hospitals. 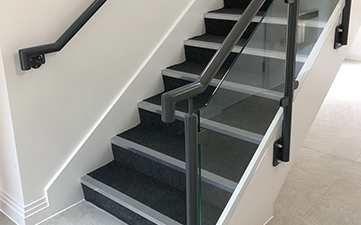 Architectural Metalwork detailing – From Site survey to completion, we can provide fabrication details for small to large metalwork items including stair and terrace balustrades, railings and gates, steps and ladders, and canopies in Mild Steel, Stainless Steel and Glass. 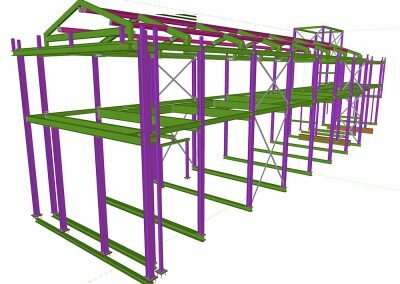 Frequency Design offer a professional and prompt comprehensive steel detailing service. 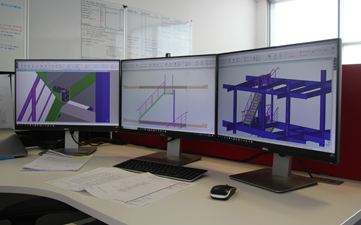 For around 10 years, we have utilised Frequency Design on both basic and technically challenging projects ranging in value from just a few thousand up to multimillion. 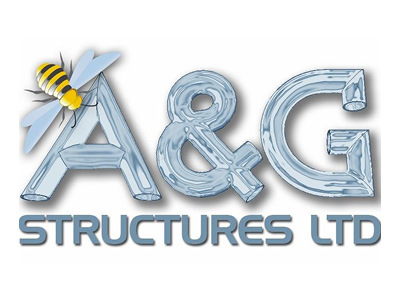 We are pleased with the level of service and support they offer. 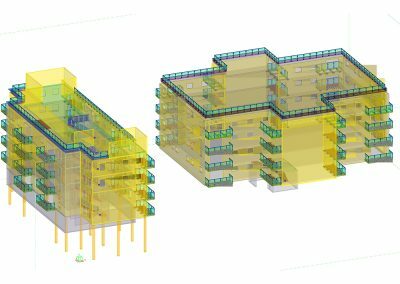 We have worked with Kelly from the beginning, as we have grown, she has grown with us. 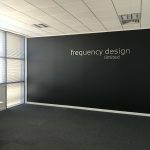 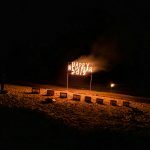 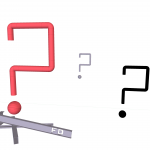 The whole team are willing to go the extra mile and do not assume they have all the answers, in this industry we all need to work as a team, which is exactly how we class Frequency Design, as part of our team.